The Newest and Best Event Center in Lewis County! Planning an Indian Wedding? We can make your dreams come true 365 days a year. Let us help make your wedding ceremony and reception an exquisite experience! Schedule a tour today! 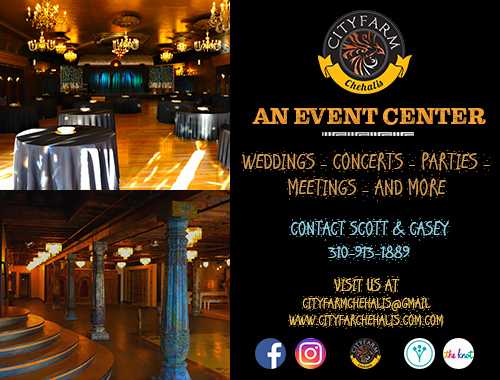 Combined with historic art from ancient exotic lands, City Farm transports you into another world making any event a one-of-a-kind experience. We have a preferred vendor list, you'll find connections to every resource you could ever need for all your wedding ceremonies and celebrations.